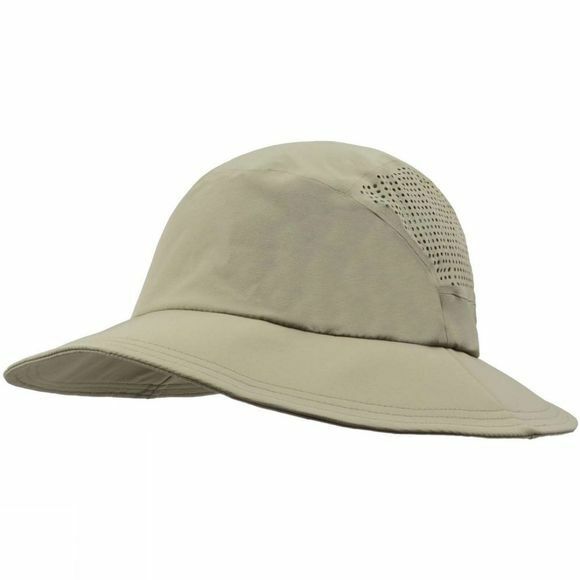 The Men's Adventure Lite Hat from White Rock is super light weight coming in at a mere 68gms, ideal for travelling as it is totally packable. It offers all-round sun protection and is rated as SPF30+. It has laser cut air venting making it ideal for warmer environments and is fully size adjustable for maximum comfort.